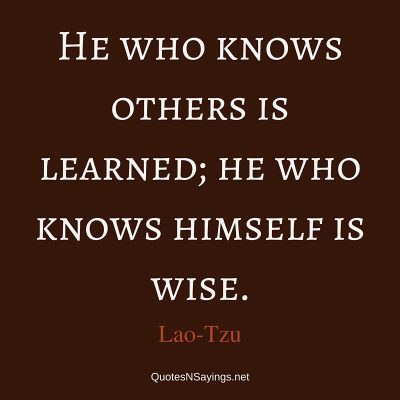 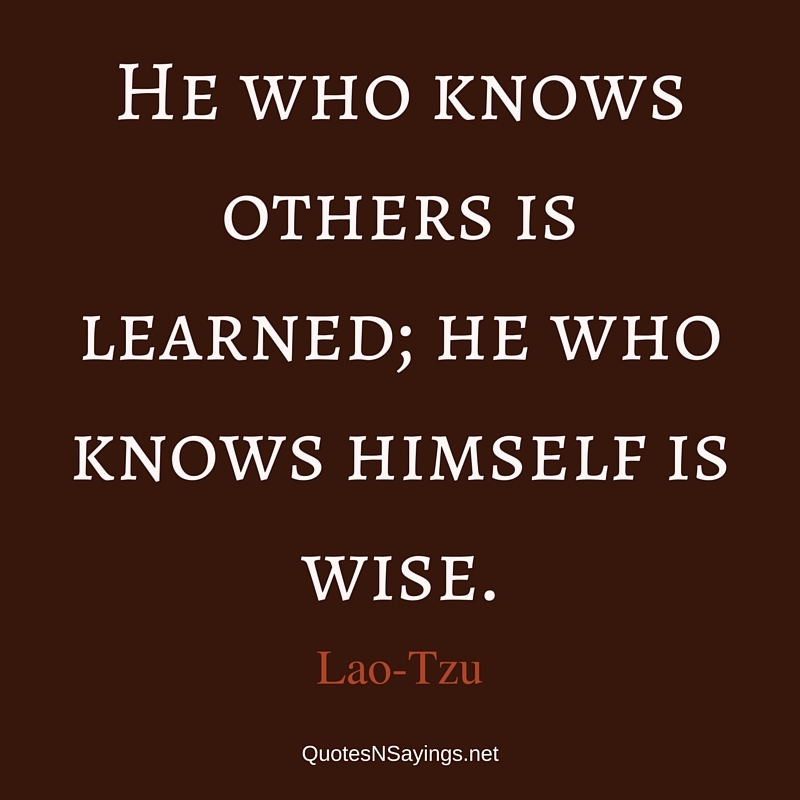 He who knows others is learned; he who knows himself is wise. 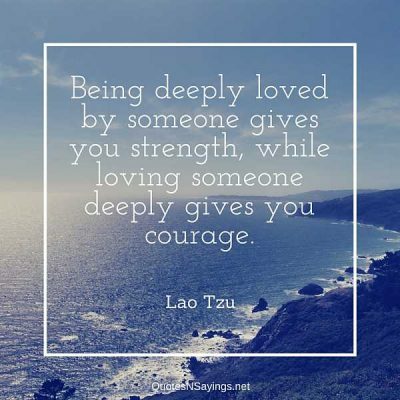 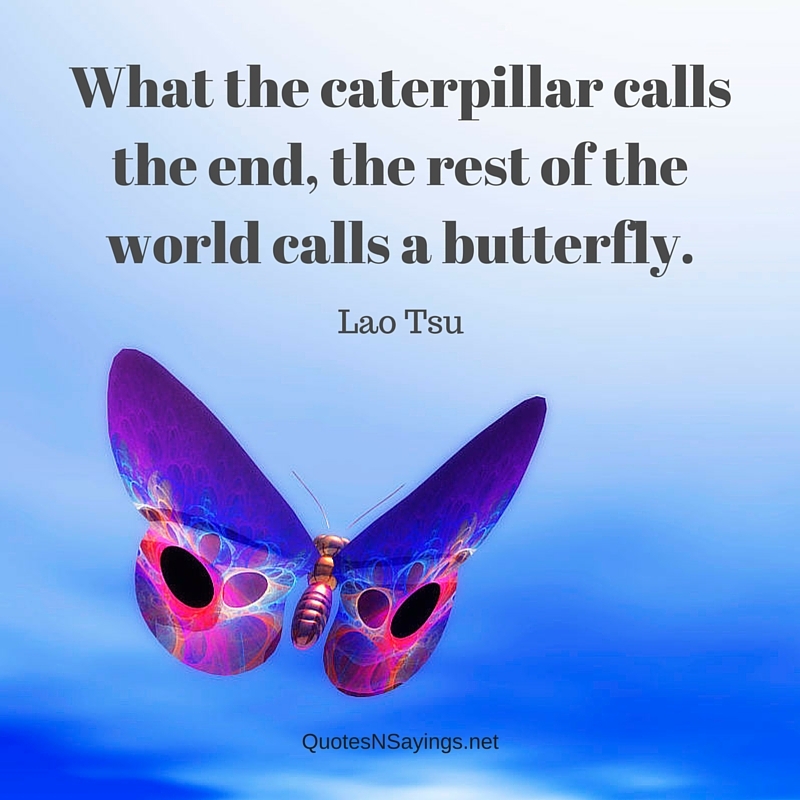 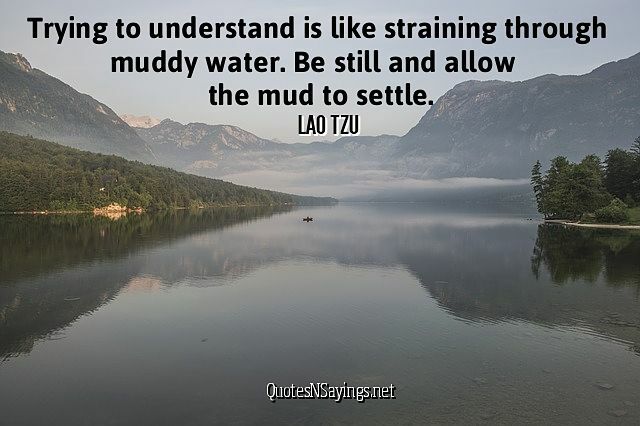 Trying to understand is like straining through muddy water. 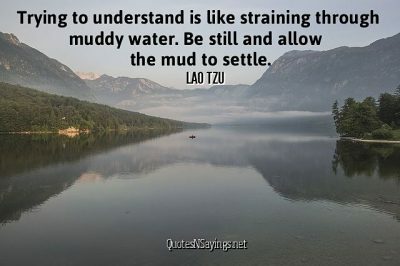 Be still and allow the mud to settle.